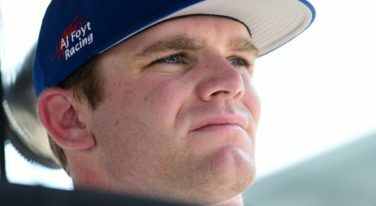 American Conor Daly has shown his talent behind the wheel in a variety of series in the USA and abroad. 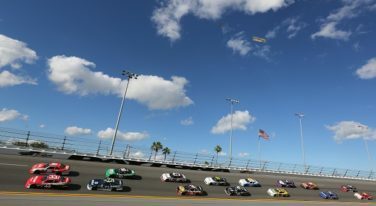 As the Verizon IndyCar Series prepares for its Grand Prix of Indianapolis, Daly announced a new program that will take him into another racing series for the first time. 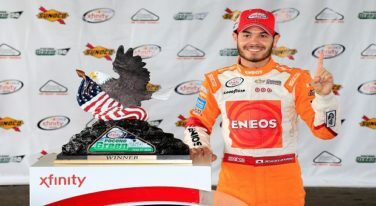 Kyle Larson had luck on his side when rain ended the Pocono Green 250 early, making him the winner.